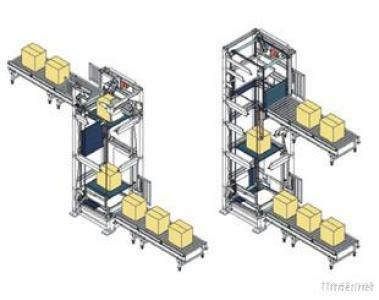 As the most classical vertical conveyor, it will meet the needs of vertical transport. As well it is widely applied for warehouse, distribution and logistics. It will use light materials and low energy consumption structure.